Sir William Osler was a Canadian physician and one of the four founding professors of Johns Hopkins Hospital. Osler created the first residency programme for specialty training of physicians, and he was the first to bring medical students out of the lecture hall for bedside clinical training. He has frequently been described as the "Father of Modern Medicine" and one of the "greatest diagnosticians ever to wield a stethoscope". 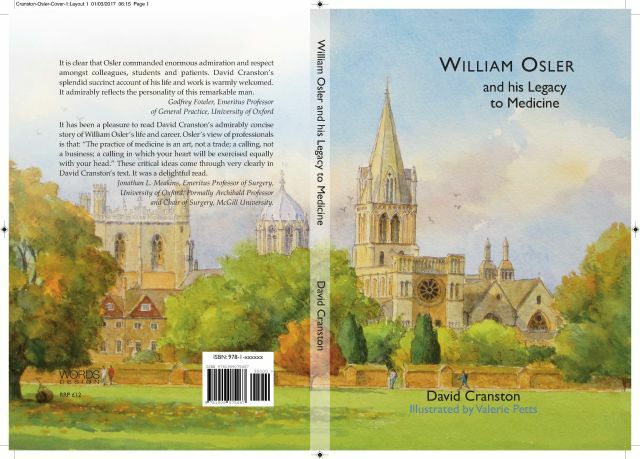 In this talk, Professor David Cranston, tells the story of William Osler's life and career.